BootRacer – программа для проверки времени загрузки Windows, засекает время которое проходит между входом пользователя в систему и загрузкой последней программы из списка автозагрузки. Результаты измерений записывает в собственный журнал событий. Проста в установке и использовании. Является бесплатной для некоммерческого использования. 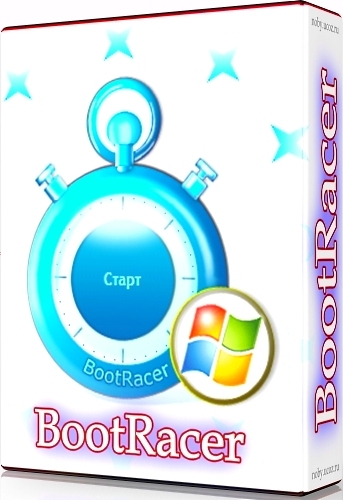 BootRacer is a utility that measures how long it takes your PC to boot up and saves it in an archive. You can use it to compare boot times when you make changes, such as removing programs from your startup file. It doesnt display your boot record, though it does measure Time to Logon, Logon to Desktop, and other increments. It writes events to the standard event log, which you can view with Windows Event Viewer. It can’t make any changes to your system that affect your boot time, but it will try to get you to buy software that can. However, that doesn’t stop you from making your own changes to your boot sequence in the Windows System Configuration tool and using BootRacer to test and compare their effects.